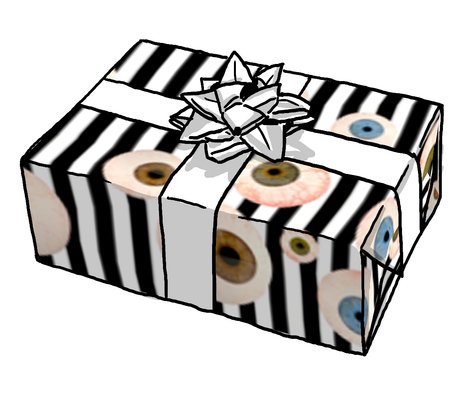 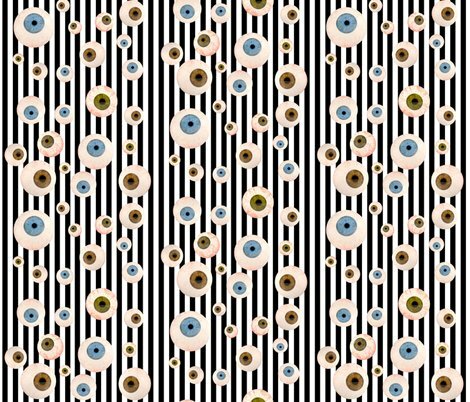 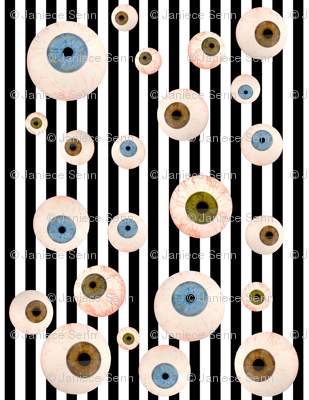 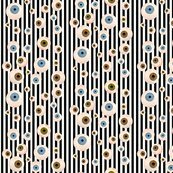 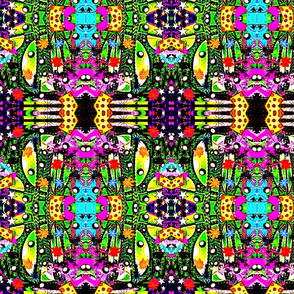 Lots of eyeballs on a black and white striped background creates a fun pop art fabric. 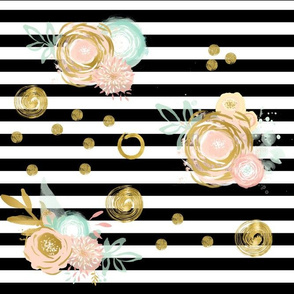 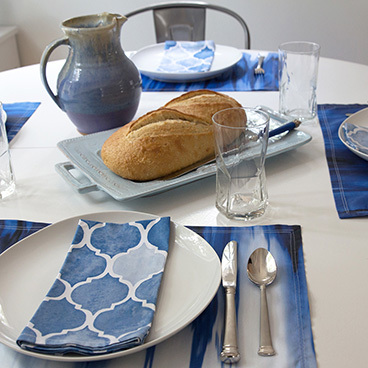 Great for costuming and bold fashion. 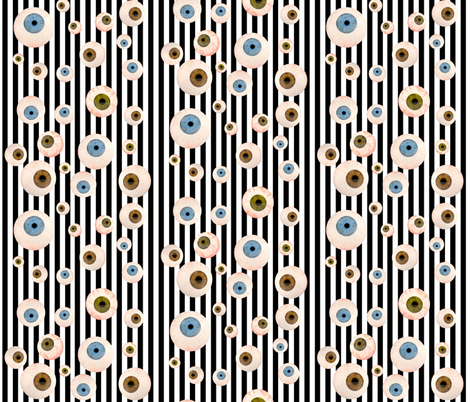 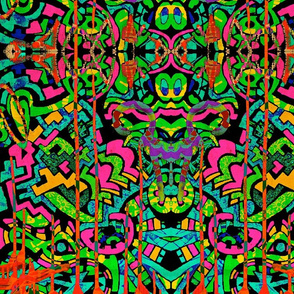 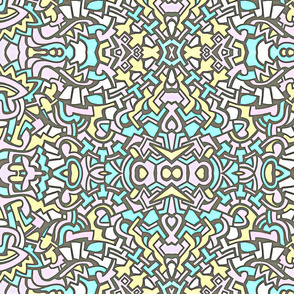 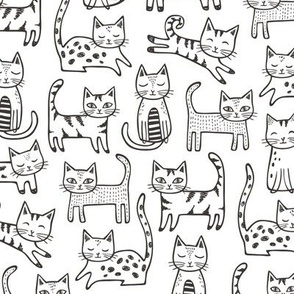 If you have a slightly twisted sense of humor you might even want to use this fabric as part of your home decor.